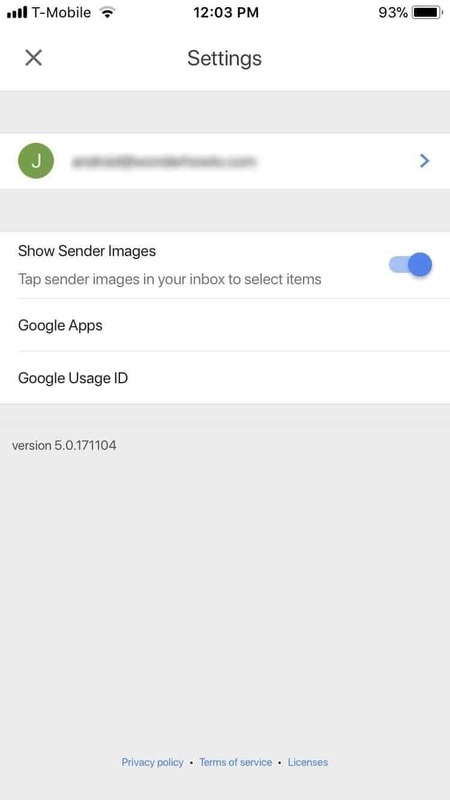 ﻿Gmail has a powerful search function that can help us quickly find emails as well as attachments. On top of that, Gmail remembers all the search queries you’ve used in the past and uses them as suggestions in the future. Nevertheless, it’s recommended you clear the search history in Gmail every once in a while, and we’ll show you hod to do it on both Android and iOS apps. Regardless if you want to clear the search history because it’s gotten too vast or for privacy reasons, the option that lets you do it is not the kind you’d easily stumble upon. Between Android and iOS, clearing Gmail’s search history is a somewhat different process so keep reading to find out how. 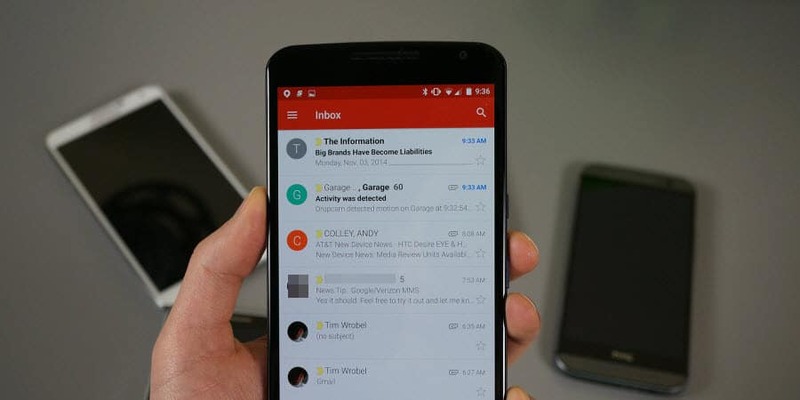 Launch Gmail on your Android device and tap the hamburger button in the top-left corner. Go to Settings -> General settings. Tap the three-dots icon in the upper-left corner and select “Clear search history”. You’ll be prompted to confirm the action. Select “Clear” in the pop-up to delete the search history. On iOS, clearing Gmail’s search history is a bit different compared to Android. 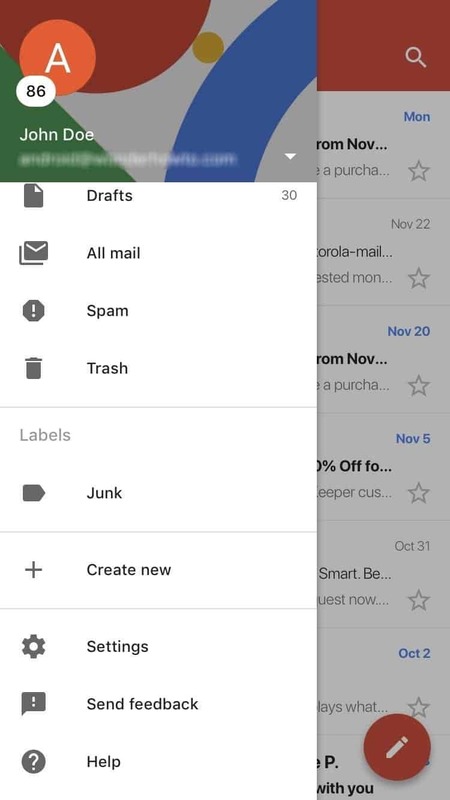 Open the Gmail app and tap the hamburger menu icon. 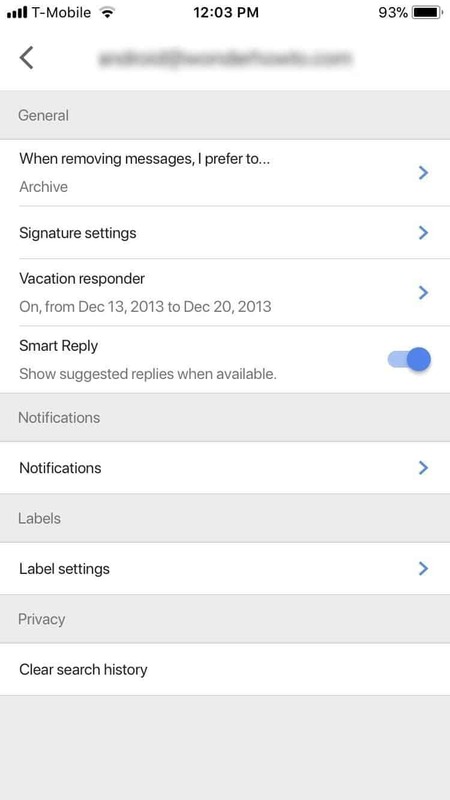 To continue, tap Settings and choose your email address. On the net screen, scroll down to the Privacy section and tap on the option called “Clear search history”. Finally, tap “Clear” in the pop-up menu to confirm the action and the search history will be deleted right away. While there’s no reason the search history clear operations might have failed, it’s still a good idea to verify the action was successful. To do this, simply try a previously used search query and see if it shows up in Gmail’s suggestions. You should only see Google’s default search suggestions.